they called him and he casually trotted up to the front much to everyone’s amazement! Fletcher you are a star. 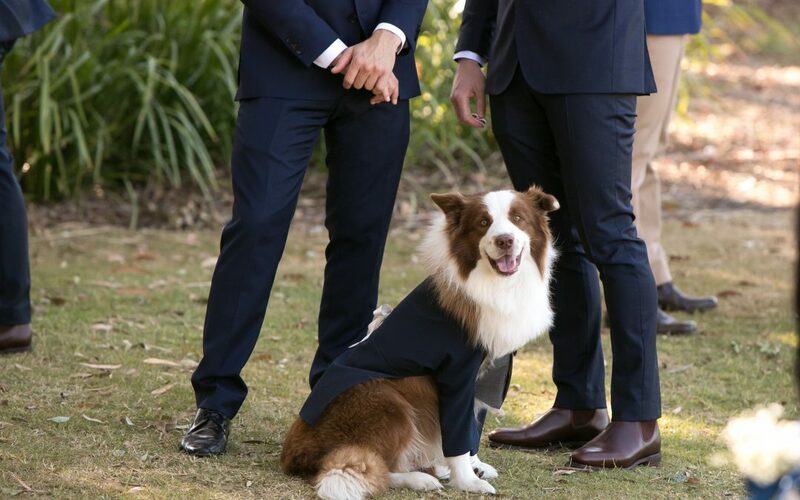 Fletcher was definitely the best ring bearer! !